Bringing us to new levels! We know that people are the reason that organisations succeed, and our team members are supported to participate in training programs and development courses that has professional significance to them. We encourage our team to effectively seek knowledge and to stay on top of technology and solutions available in the ever changing and expanding sector of the information technology industry. Being a Microsoft Gold Partner, Illuminance Solutions are not only in a position to reimagine the business possibilities for our clients, but also to offer our team the best training available for Microsoft Dynamics 365 solutions and to present opportunities for Microsoft Certified Professionals training to our valued team members. This certification validates that you have the skills needed to build modern mobile and/or web applications and services. Chee achieved his certification in C#, web technologies and Azure, adding valuable skills to the Illuminance team in providing enterprise quality solutions to small and middle sized organisations that can equally benefit from the increased reliability, scalability and resilience that have traditionally been out of their reach. Congratulations to Kusum for passing her “Software Testing with Visual Studio” exam! The certification develops expertise in managing the entire lifespan of Application Development, and Kusum is continually driving to build and improve upon our testing procedures given her background in this sector of our industry. Passing the exam enables her to apply those skills to the Microsoft platforms offered by Illuminance. She will ensure continued improvement in the solutions we provide, and also keep track on development by working directly with our Project Managers and Developers. We have numerous Microsoft Certified Professionals on our client delivery team and welcome Chee and Kusum to the ranks. 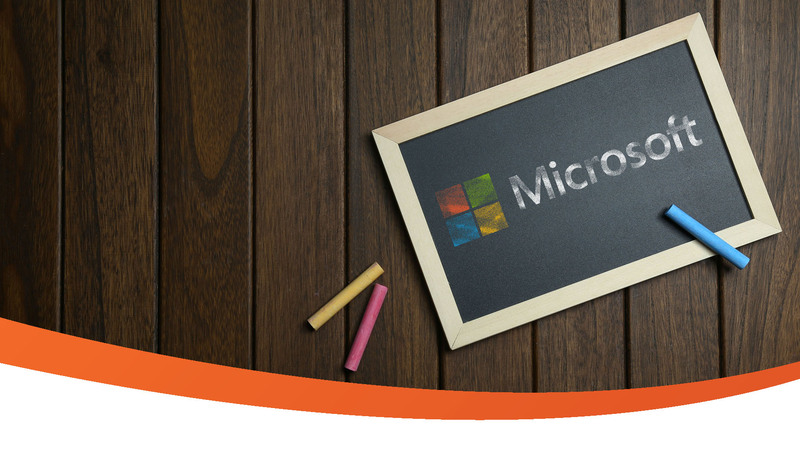 Our depth of talent and experience in Microsoft applications enables our clients to benefit from Microsoft-enabled business improvements as effectively and as efficiently as possible.